To continue to move forward in the development of high performance generators, to develop systems that meet the energy needs of our time, to stretch the boundaries of hybridization, to coordinate and manage various energy sources, and to design Off-Grid micro-networks for extreme conditions, these are the challenges that GELEC faces each day. GELEC Energy takes a different view of the solutions that are currently available for energy production by combining traditional techniques with new technologies, fossil energy with renewable energy. GELEC Energy concentrates on the energy market: one of the largest and fastest growing markets in the world. 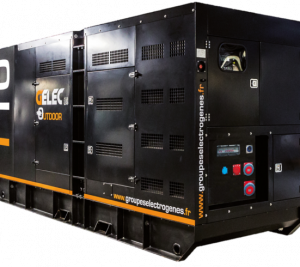 GELEC wants to introduce efficient alternative energy solutions to a market that is traditionally supplied by Diesel electric generators. 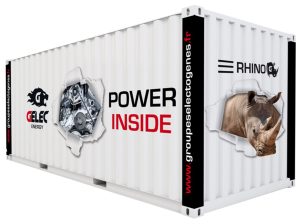 GELEC designs, manufactures, constructs and assembles electricity production solutions, Diesel or biofuel thermal electric generators, HPOD smart storage reservoirs and hybrid micro power stations. 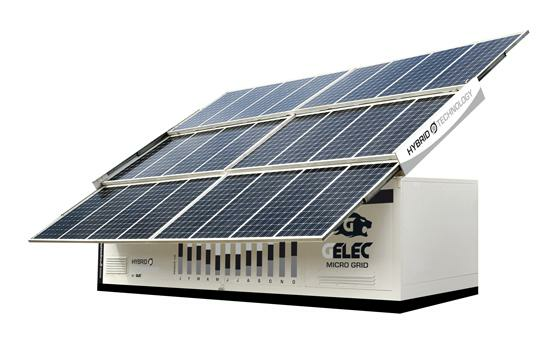 Its investment in Research & Development lets GELEC create new solutions for state of the art energy production: The first hybrid electric generator (HKUB), the electric generator that operates using vegetable oil, the HPOD smart storage reservoir and also the development of PV-diesel electric power stations. Our research department designs and monitors the manufacture of very powerful containerized units or responds to specific integration problems. In France and abroad. 35% of turnover is realized from exports. 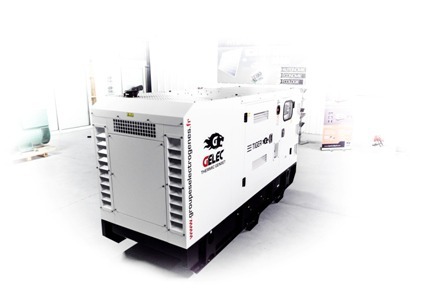 GELEC has, first of all, designed a range of simple electric generators that are reliable and meet the essential needs of the most frequent users, offering them contained investment costs and maintenance. 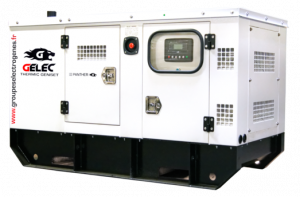 All of the production is constructed under ISO 9001 procedures and is marketed under three lines of industrial electrical generators, from 8 to 2,000 kVA, Diesel and soundproof, monophase or triphase, sharing a maximum of common normalized elements which keeps the sales price down and ensures facilitated maintenance. GELEC Energy wanted to quickly be at the forefront of alternative energy solutions that use biofuels and energy storage to produce hybrid products that have a lower environmental footprint and that were also cost conscious. 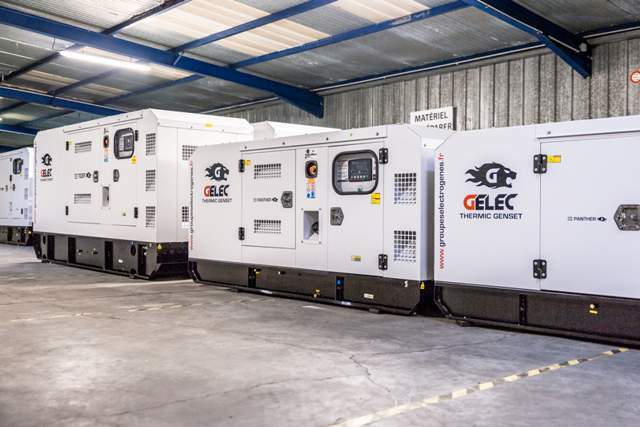 GELEC Energy has incorporated its hybrid range as an alternative or as a complement to its range of Diesel electric generators. 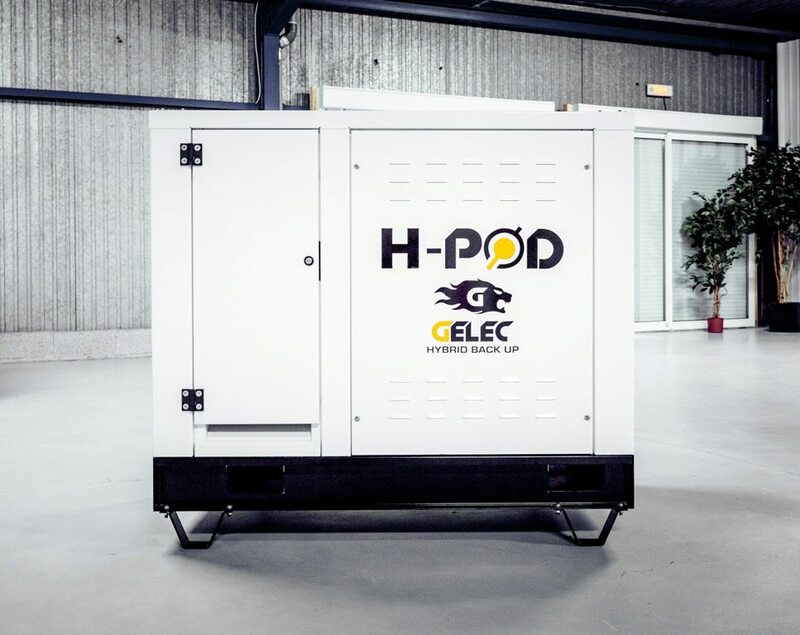 The hybrid generator offers a scope of application, a return on investment and operating gains that should attract clients from different fields such as industry, the military, NGOs, etc., but also includes the HPOD line (storage unit), from 1 to 24 kVA, representing a hybrid solution for Diesel generators that have already been installed. The market for hybrid solutions is an emerging market whose origin is closely linked to the development of individual production of electricity from solar power and the storage of surplus daytime production. 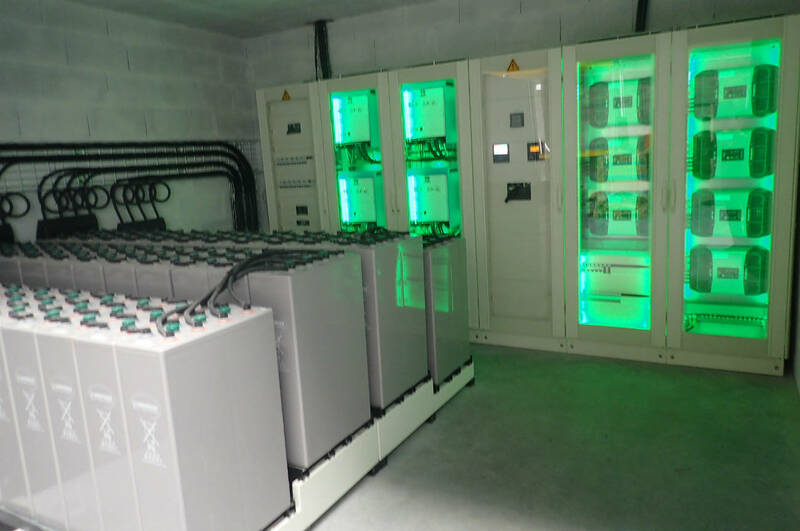 The integration of several sources is an extension of this demand, as is the need for energy storage in the network, for temporary and limited backup. 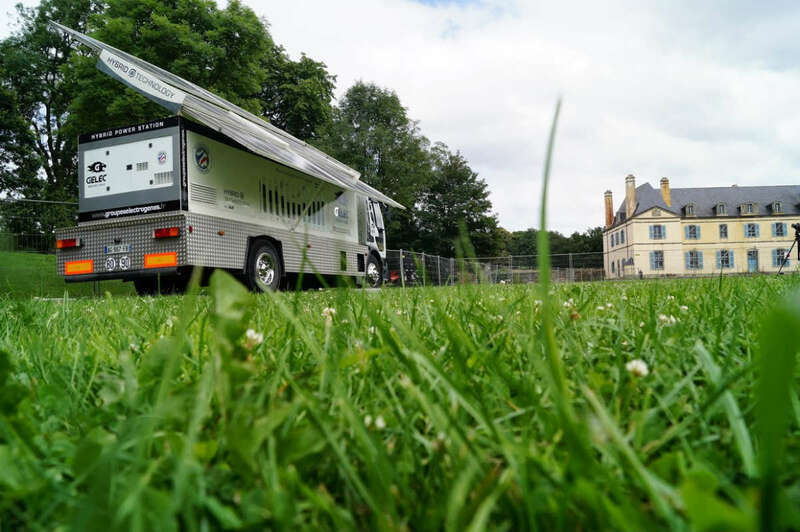 Mobility management, and therefore the availability of electrical micro power stations that are mobile yet efficient is another requirement of the hybrid market.